Very Good. 0847830845 Plastic wrapper supplied in archive acetate film protection that is not adhered to the book. Dispatched within 2 business days. Heavy or large book, might incur in additional shipping costs if sent outside the UK. Good Condition. Reasonable wear. Still very usable. Ex-library with usual distinguishments (stamps, stickers, etc. ) Clean, mark-free interior! SHIPS WITHIN 24 HOURS! Tracking Provided. DHL processing & USPS delivery for an average of 3-5 Day Standard & 2-3 Day Expedited! FREE INSURANCE! Fast & Personal Support! Careful Packaging. No Hassle, Full Refund Return Policy! 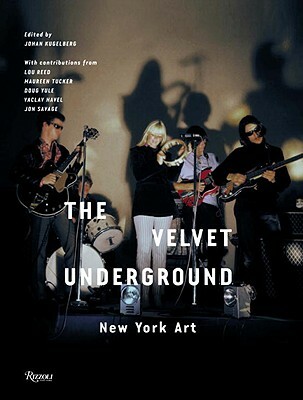 Signed and inscribed by Lou Reed ( to Lee Lou Reed), very good copy, hardcover, jacket has some soiling/light wear, binding is solid, unmarked text, mint/nice interior, We take great pride in accurately describing the condition of our books, ship within 48 hours and offer a 100% money back guarantee. We take great pride in accurately describing the condition of our books and media, ship within 48 hours, and offer a 100% money back guarantee.